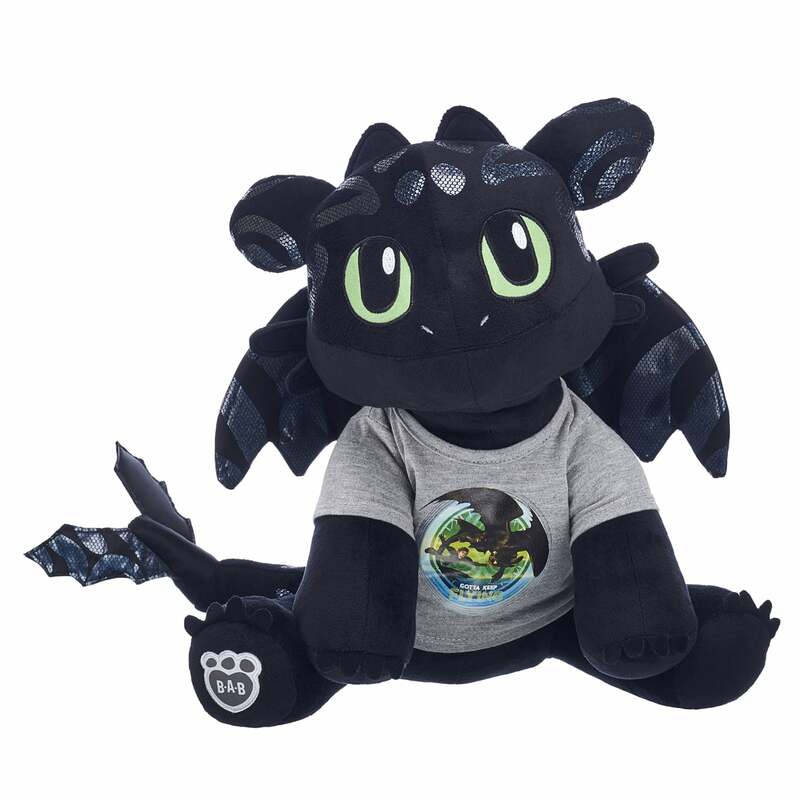 If someone in your family is growing more and more excited by the minute to see How to Train Your Dragon: The Hidden World in theaters, you can build off of their enthusiasm by getting them something special ahead of time. 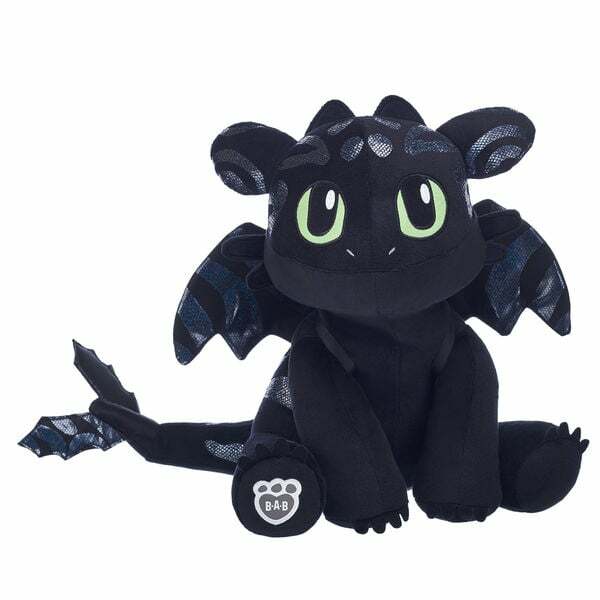 Beginning today, How to Train Your Dragon fans can have and make their very own Build-A-Bear Special-Edition Hidden World Toothless ($35), complete with supercool bioluminescent fur. 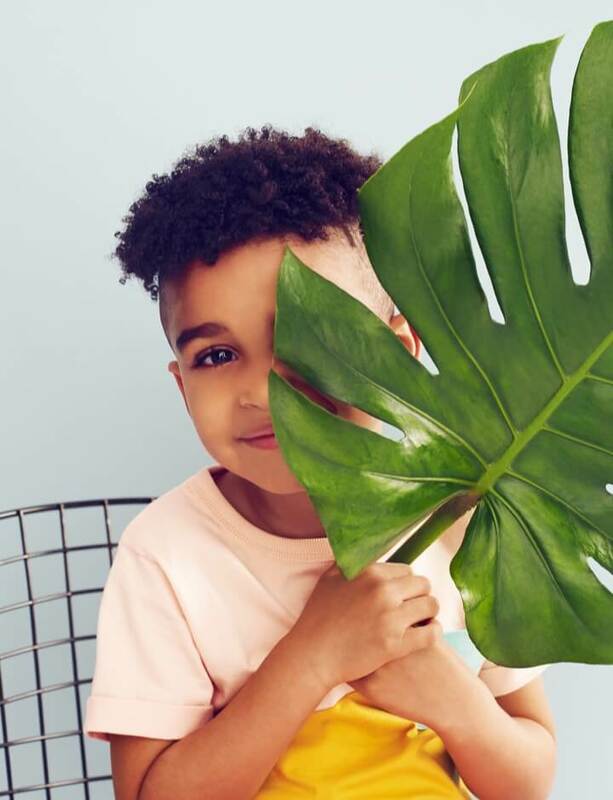 We'll take a dozen, please and thank you.